Biz4Group follows a customer-friendly and results-driven approach that ensures profitability and flexibility to companies. Our experienced developers are specialized in IoT application development. 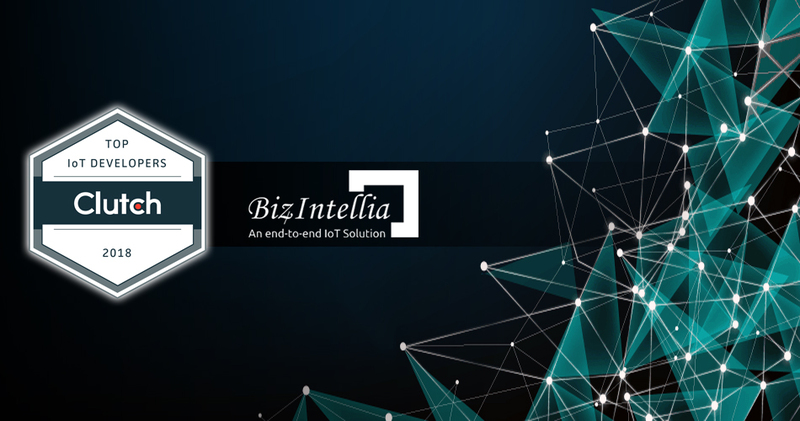 When the internet of things trend became important to the world, Biz4Group strategized to stay ahead of the curve. Our team has helped companies create smarter and customer-centric solutions that improved engagement and conversions for clients operating in different verticals like automotive, healthcare, transportation, entertainment, manufacturing and more. All of the above mentioned, has earned us an important spot in Clutch’s leaders matrix of Top Internet of Things Companies. 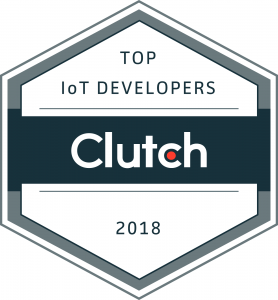 We’re also excited to have been recognized as one of the Top 25 Internet of Things Development Companies by The Manifest, one of Clutch’s sister platforms. Clutch is a B2B research, ratings and reviews platform based in the heart of Washington, DC. 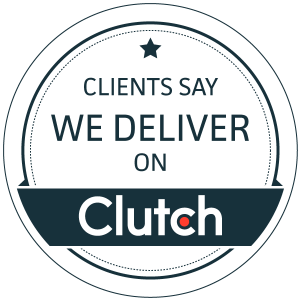 When companies create a profile on Clutch, their team of specialized analysts interviews clients over the phone to collect verified feedback on the business services provided. The reviews/long-form case studies are then published on each profile. To know that our efforts to be partners to our clients instead of just a service provider means the world to us. Check out our Clutch profile to read what else our clients have to say about us! We are proud of the Internet of Things Development services that we provide for our clients. Thank you to our amazing clients, you empower us to continue with Internet of Things application development. We are excited for the future because we know our best work has yet to come!